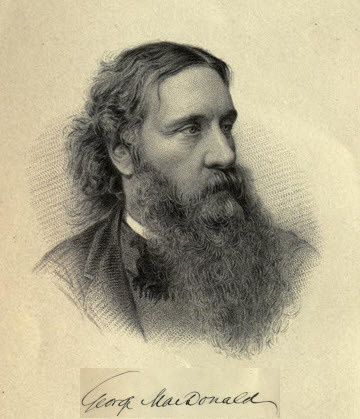 Phantastes: A Faerie Romance for Men and Women is a fantasy book written by George MacDonald and first published in London in 1858. It was not a commercial success for MacDonald, but it was been extremely influential in the development of the fantasy genre. 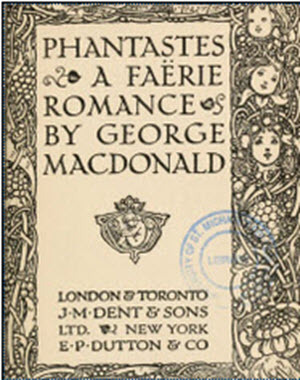 Major writers have acknowledged their debt to MacDonald and to Phantastes. C.S. Lewis stated that his imagination was "baptized" when he first read Phantastes at age 16. 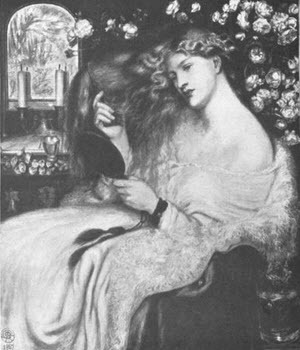 Unfortunately, because of poor sales, MacDonald felt compelled to alter his style for subsequent books and most of his fantasy novels fail to capture the same sense of wonder and magic that he created in Phantastes. Phantastes tells of the adventures of a young man named Anodos (which means Pathless in Greek). 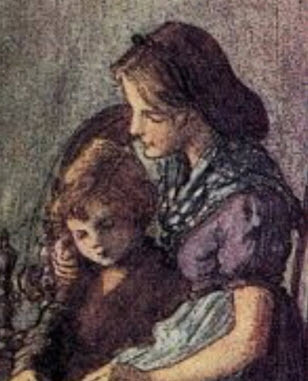 On his 21st birthday, just after the death of his father, Anodos opens a desk with a key which has been given to him by his father and in it he discovers his late grandmother, who has been transformed into a fairy. 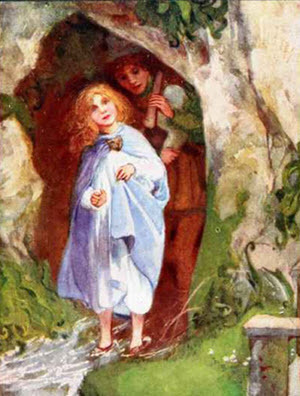 The fairy reveals a fairy land of magic and wonder: the walls of his study, made of wood, literally transform into an enchanted wood, and he is transported into fairy land. In this enchanted kingdom, Anodos has many adventures. He encounters both beauty and danger; and battles evil creatures. In the climax of the book, Anodos comes across an temple dedicated to evil, but disguised as good. Seeing through the travesty, he attacks the grotesque idol of rotting wood, but he is killed by its evil worshippers. After his death, Anodos floats peacefully over the fairy land and having died nobly, is able to find peace and gain perspective. He awakens back in the real world, alive. Or is he. He is told that he has been gone for 21 days, but to him it felt that he had been in fairy land for 21 years.